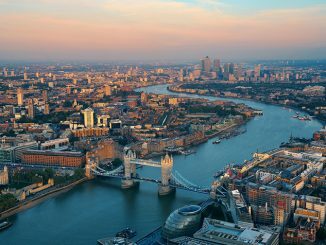 HGVs will need to be Euro-6 to enter the whole of Greater London from 26 October 2020 or face fines of up to £300 for the oldest models. 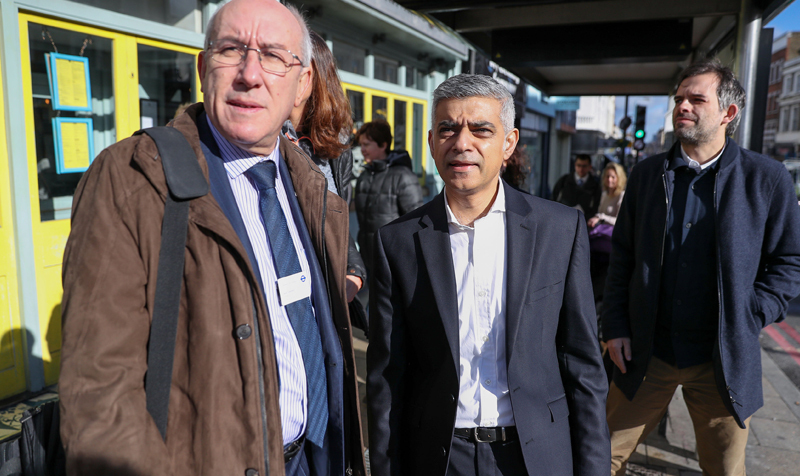 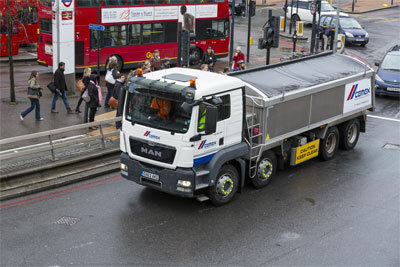 TfL has revealed that consultancy group Aecom is to run Fors on a five-year concession-style contract that will see the best practice scheme taken national. 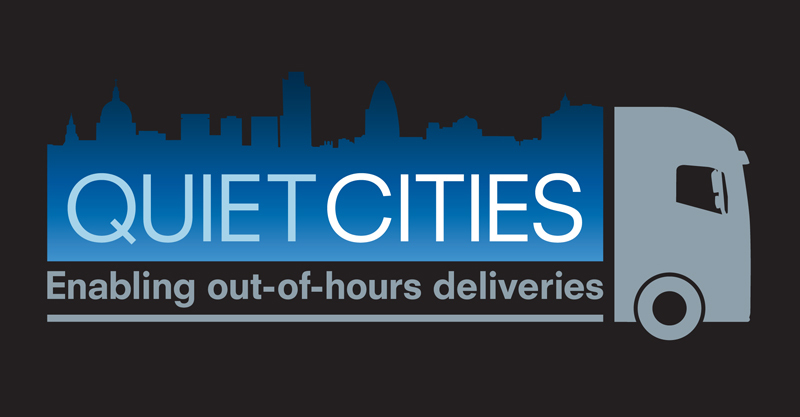 Motor Transport has partnered with TfL, DHL and Route Monkey to launch a global summit to enable quieter deliveries of freight in urban environments.